The humble basil: one of the most important herbs for cooking. But, did you know that basil’s wonders are not limited into the tangy taste it adds to your pasta? It’s also one of the best essential oils out there! 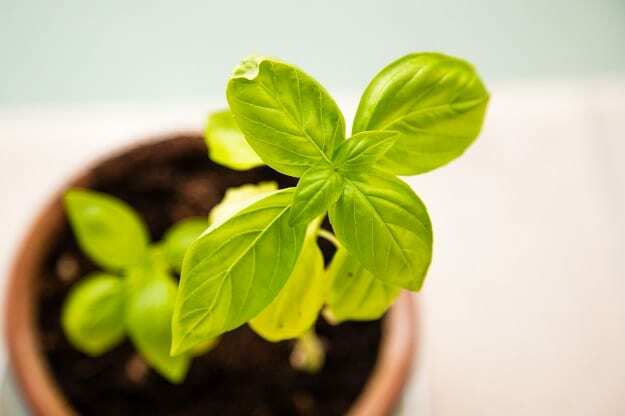 In this article, you will learn more about basil essential oil and other extracts and their benefits. Aside from being an antioxidant, basil essential oil is known to have antibacterial properties, making it one of the well-known facial cleansers for any skin type. If you’re experiencing itchiness, whether it’s bacterial or a fungal, basil essential oil may help alleviate the irritation and discomfort. 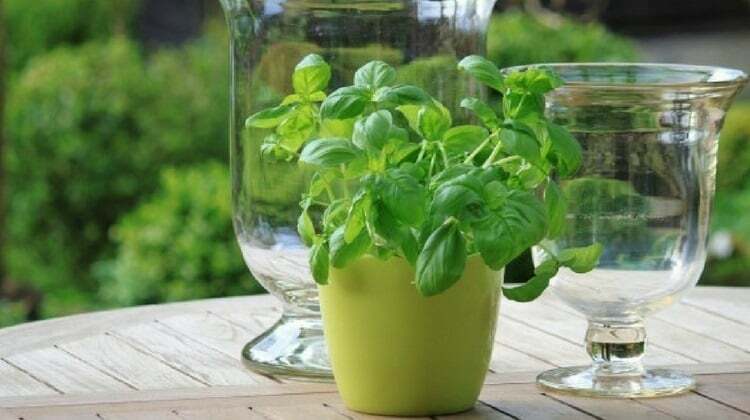 Basil for the Skin: All you need is 30 fresh basil leaves and 1/2 cup of boiling water, as suggested by Pink Little Notebook. The anti-inflammatory properties of basil make it the perfect item to have after an intense workout session. The basil oil compound—eugenol, may work the same way as non-steroidal, over-the-counter, anti-inflammatory medications such as ibuprofen, as explained in this article by The World’s Healthiest Foods. So, either you munch on your favorite basil garden salad or you can also rub in on the sore area or fatigued muscles. Pain Relief Recipe: Dr. Axe suggests a few drops of basil essential oil mixed with coconut to be rubbed on the affected area. 3. Eliminate Bad Odors with Basil Oil! Not only that there’s a long list of health benefits associated with basil oil, it’s also known as one of the best oils to ward off bad smells. Many swear by its cleansing properties, and its extraordinary ability to keep bathrooms and kitchens clean. Put in a few drops on your trusty diffuser (if you don’t have one yet, here’s an article on why you should) and smell the fresh, clean air! Smell-nice Recipe: Create your very own natural cleaning spray by mixing 15 drops of basil essential oil, 20 drops of lemon essential oil, and 1 cup of organic vinegar with 2 cups of filtered water. Basil essential oil, especially when diffused, also does wonders for one’s mood. To supplement therapy and/or medication, you may try diffusing basil essential oil with citrus oils such as wild orange or lemon for an easy perk-me-up. Presently, essential oils are known to work exceptionally well with tried and tested anxiety and depression management techniques, so don’t forget to ask your doctor or naturopathic specialist for ways to best utilize basil oil to help with ongoing therapy. Basil Essential Oil Recipe for an Instant Perk-Me-Up: 3 drops of basil essential oil, and 3 drops of wild orange oil, as suggested in the post above. Have gastrointestinal issues? Feeling bloated? Try basil oil. In fact, its known diuretic properties may help increase urine production and may also eliminate bloating. “The antispasmodic properties of basil oil are also helpful for reducing cramps linked to food sensitivities or other digestive issues,” according to Doctors Health Press. 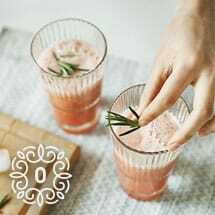 Recipe for ingesting basil oil: Doctor’s Health Press recommends adding basil oil to a few drops of water or mixing it into a smoothie. Add honey to improve the taste! DEET-based repellents are some of the most poisonous things you can put on your body. As a matter of fact, basil has natural-insect repellent properties. This is great if you live in an area where bugs are prone to be a bother. All-natural repellent recipe: Mommypotamus suggests an interesting recipe for an all-natural repellent, which requires both basil leaves and basil essential oil, 1/2 cup boiling water, and—wait for it—1/2 cup vodka. Have fun trying it out! Since this herb has antiseptic properties, you can diffuse, stir it into a bath, or use it for a compress. Basil oil clears up clogged airways, ease headaches, and relieve various pains. Ultimately, this essential oil is something you want on your side during a bad flu attack! Basil Essential Oil Decongestant Recipe: UpNature suggests vaporizing basil with eucalyptus and peppermint oil for immediate relief from stuffy nose. Basil essential oil is one of the most versatile and handy oils to have. It’s truly amazing how well nature provides us with almost everything we need! Did you know that basil essential oil is also one of the leading essential oils for allergies? What do you use basil essential oil for? Do you have a tried and tested basil oil remedy? Tell us in the comments section below!